Not all water heaters are the same. 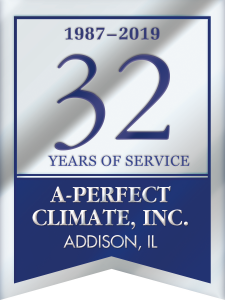 A-Perfect Climate has highly trained and certified technicians you can depend on for all your water heater services. Our NATE certified technicians will assist you with any water heater replacement, installation or repair service you might need. Our service vehicles are always ready to go in order to help when you need it most. We offer Rheem & Bradford Hot Water Tanks and will determine which system is the best option for your home. You can trust A-Perfect Climate to install your hot water heater properly and assist you with any questions or concerns you might have!